May you find great value in these inspirational Greed Quotes from my large datebase of inspiring quotes and sayings. we should seriously consider any avenue that offers some hope. and greed and stupidity to a lesser degree. Sounds like real life doesn't it? 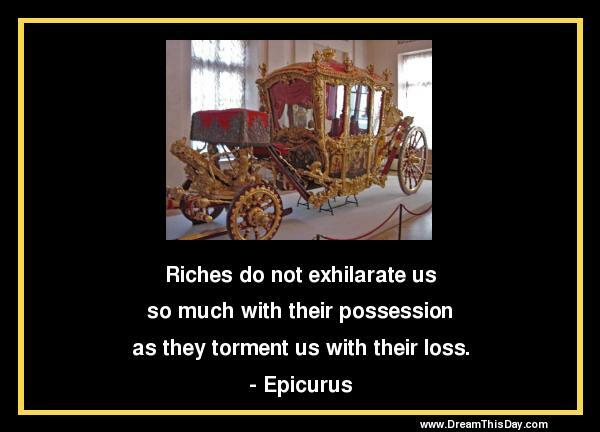 Thank you for visiting these Greed Quotes - Inspirational Quotes about Greed.